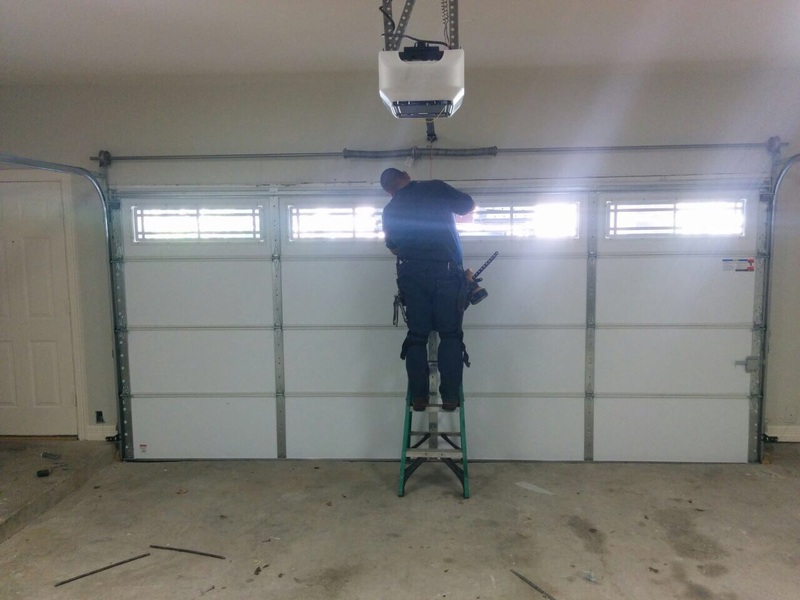 Being one of the biggest movable parts of a house, garage door requires proper and regular maintenance to ensure its smooth functioning. When a door is properly maintained and routinely checked at least once in three months, it avoids the additional costs of repair as well as installation of new doors. Here is a compilation of the most essential tips for proper maintenance of a garage door. * Lubricate a door that is noisy: While lubricating the door, avoid lubricating its noisy parts with a WD 40 lubricant. It is highly recommended to use a lithium or silicone spray for lubricating the top parts of a door like hinges, the top portion of the chain rail, and metal rollers of ball bearings, lock, arm bar, stems and the nubs. Some parts of the door need proper lubrication, whereas there are some parts which should not be lubricated with any spray. Such parts include the chain, spring, bottom portion the doors chain rail and the garage door track. * Ensure that the garage door track is properly cleaned: It is essential to note that the garage door track should not be sprayed with any lubricant when it becomes squeaky, noisy or sticky. The tracks do not function properly with the use of any lubricant. In fact, there is a risk of lubricants disrupting the smooth functioning of the door, by accumulation of particulate matter that hardens which ultimately makes the entire functioning complicated. 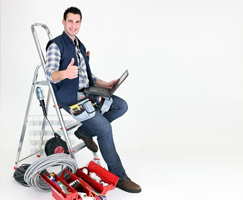 Thorough cleaning of tracks is a better option rather than lubricating it. All you have to do is simply wipe the inside region of the track using a damp cloth and follow it up by wiping it off with a dry cloth. WD40 lubricant can be used to remove any sticky residue that is left on the track. * Weather seal installation: This step helps homeowners to save a lot of energy. Weather seals prevents moisture from entering the garage and it is important to make sure that it is applied on the lower part of the garage door, in between the panels of the door and on the frame. * Garage door sensor realignment: One of the reasons for door sensors to function incorrectly is knocking out of sensors offline. In such cases, the sensors should essentially be realigned. To realign a door sensor, it requires only a gentle push in the correct position. The sensors have to face each other and only in such alignment position, do they function properly. Blinking light of the sensor is a warning signal, that the alignment of sensors is not proper. Repositioning and realignment of the sensors will remove this problem of blinking light and it will be replaced by a solid light. 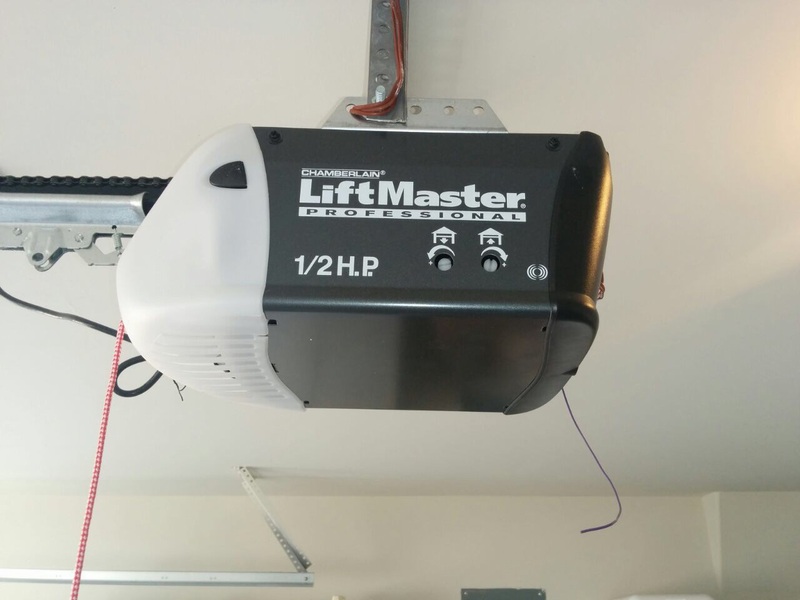 * Garage door opener resetting: Incorrect functioning of garage door includes brief closing and automatic opening of the door, the door getting stopped prior to meeting the bottom part etc. 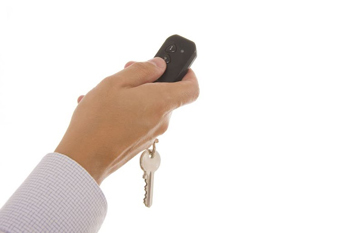 In such cases, a resetting should be done based on specific instructions like proper shut down of power by unplugging the door opener, waiting for up to 10 seconds and then turning on the power again. Now press the arrow down button till the door closes fully.